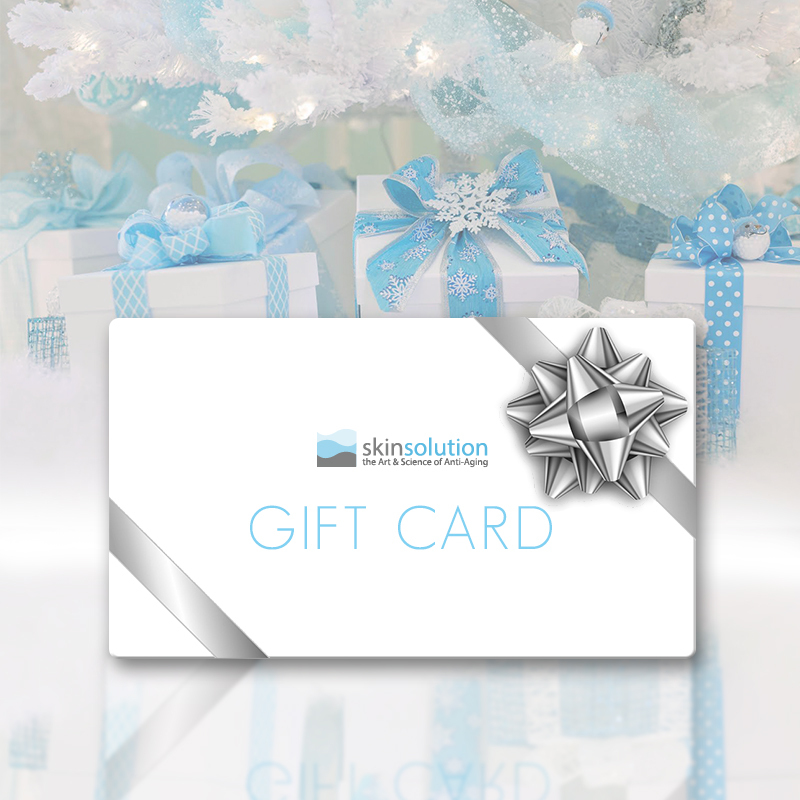 Check that special someone off your shopping list with these sure to impress gift ideas from False Creek Skin Solution Clinic! 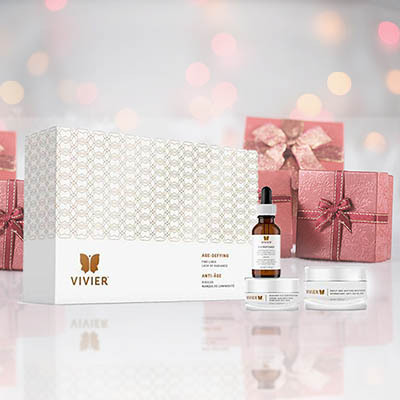 VIVIER | ANTI-AGING GIFT SET – Includes a CE Peptides, a Daily Age-Defying Moisturizer, and as your gift, a Radiant Eye Contour Cream. 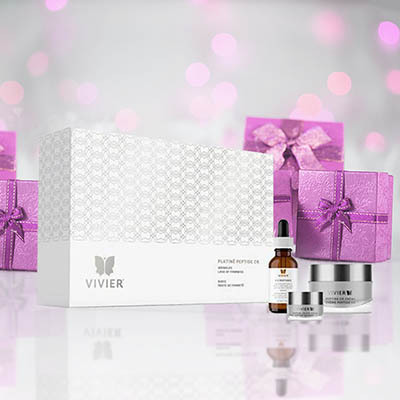 VIVIER | GRENZCINE GIFT SET – Includes a Grenzcine Serum, a Grenzcine Neck, and as your gift, a Grenzcine Eye Cream. 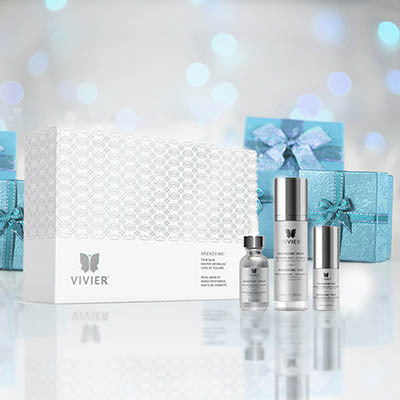 VIVIER | PLATINE GIFT SET – Includes a CE Peptides, Peptide CR Crème, and as your gift, a Peptide CR Eye Crème. 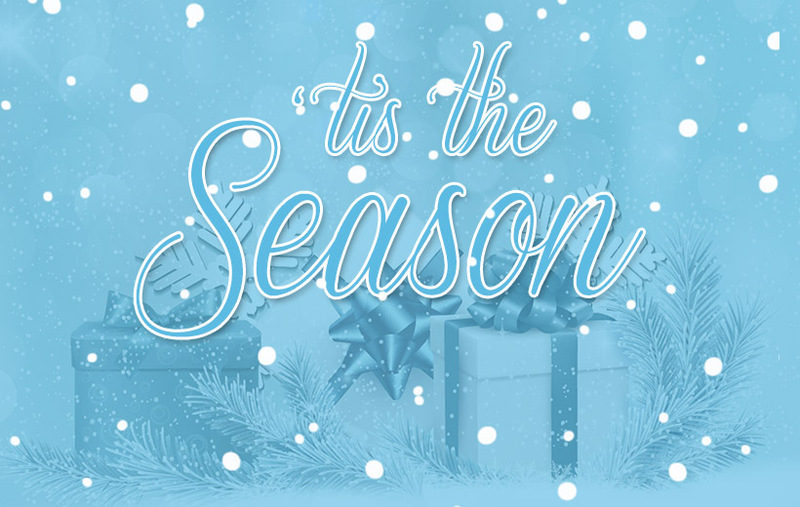 Gift cards are available for purchase at our clinic for any denomination. These products and more are available for purchase at our clinic. 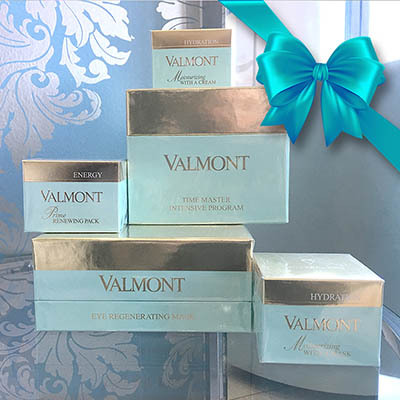 Visit us today for more gift giving ideas including skincare, gift cards and treatments.